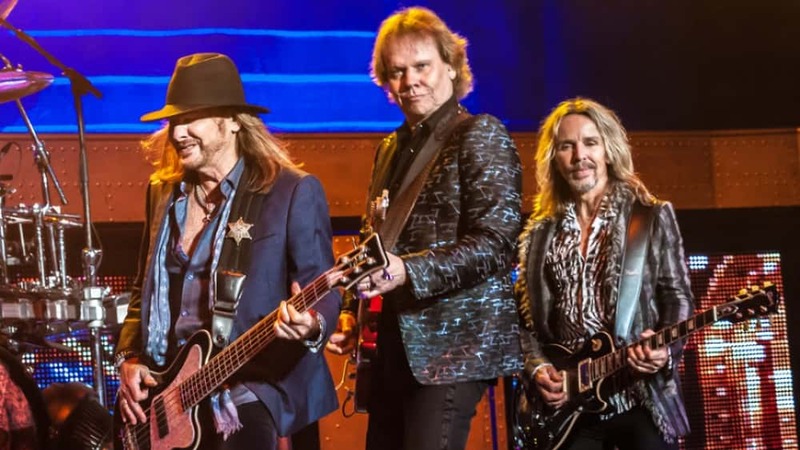 The band and Larry will team up for seven shows beginning at the Scheels Arena in Fargo, N.D., on March 21 and end at the State Farm Center in Champaign, Ill., on March 30. Tickets go on sale Nov. 30 at 10AM local time. You can see Styx’s current tour schedule, as well as a trailer about the tour, in the article below.